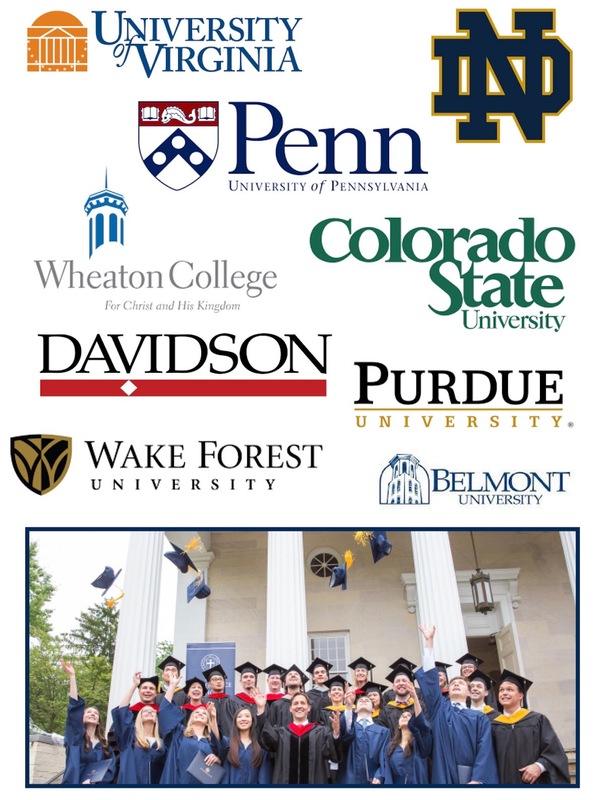 While college admissions and excellent test scores are not our primary goal, they are a result of aiming higher. At Wilberforce, our goal is to develop mature Christian leaders who are equipped to serve God in their various callings. We are striving for informed citizens, thoughtful leaders, and engaged Christians. 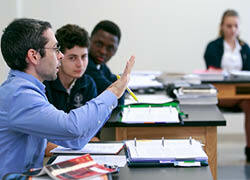 In aiming for a higher purpose, we have also achieved outstanding academic results. The true fruit is joy, community, and authentic relationships. We know that students spend the best hours of their day at school. Choosing the right school can involve hard decisions. 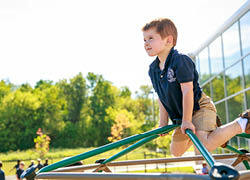 Is it possible to find a school that excels in both academic rigor and character development? We believe so. Wilberforce is a unique school experience committed to intentionally stewarding those formative hours. 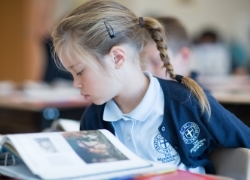 We invite you to visit our school, see our classrooms in action, meet our faculty, and explore our website. 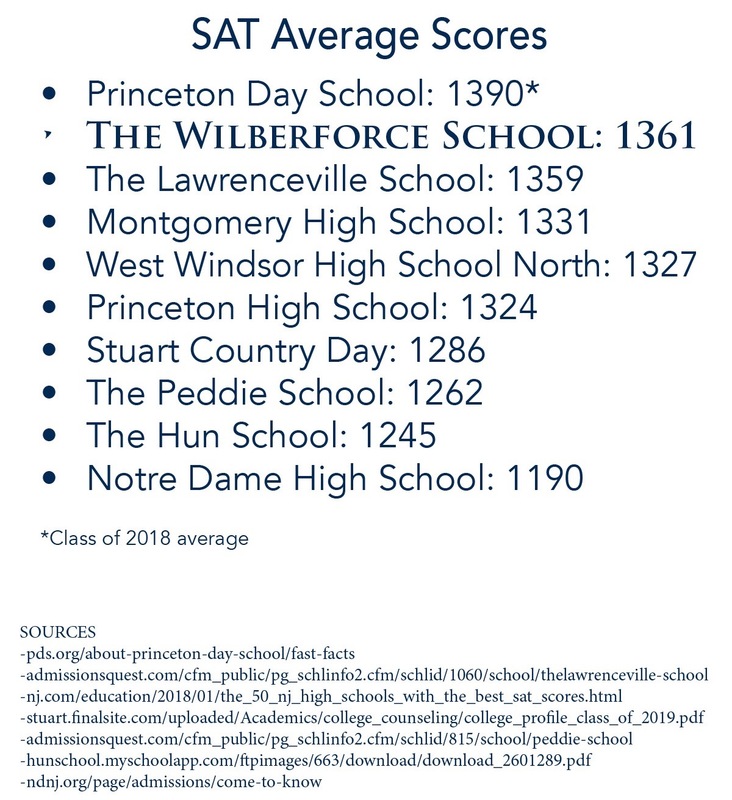 You will discover how we are able to achieve these results and you will find that The Wilberforce School stands out as an exceptional private school in the Princeton area.